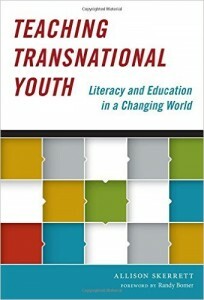 The academic book reviews cover a range of literacy and education issues, from digital innovations to engaging with minority populations in the classrooms, and from broad 21st century issues in English Education to specifically addressing transnational and urban youths. 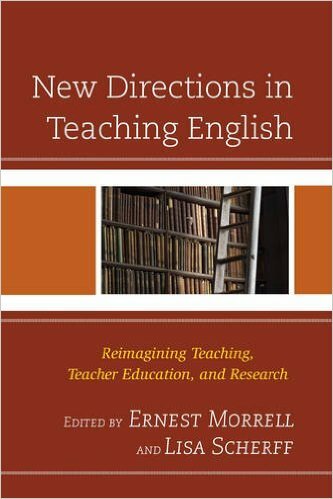 A diverse set of reviewers take a critical and reflective look at these various texts as they relate to the classroom and themselves. These reviewers are doctoral students, literacy faculty, and distinguished professors; they are women, men, non-US-born, and US-born. Their unique experiences and expertise transact with these texts and merit unique understandings and insights. Armstrong, S. (2011). 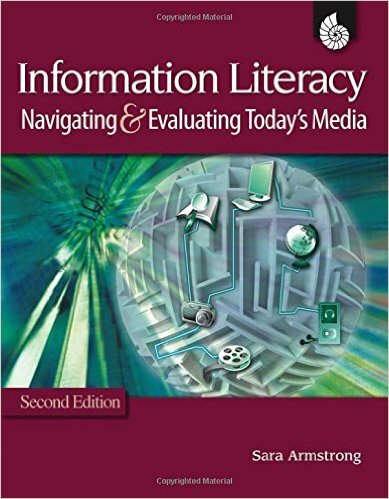 Information literacy: Navigating & Evaluating Today’s Media. (2nd ed.). Huntington Beach, CA: Shell Education. Bligh, C. (2014). 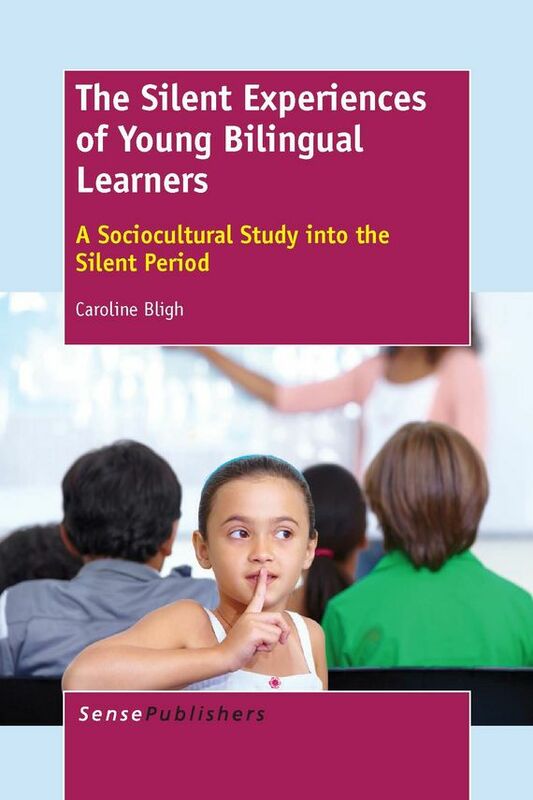 The Silent Experiences of Young Bilingual Learners: A Sociocultural Study into the Silent Period. Rotterdam, the Netherlands: Springer. Greene, S. (2013). 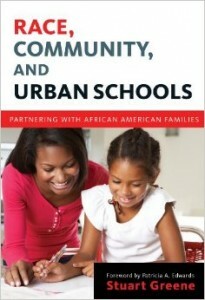 Race, Community, and Urban Schools: Partnering with African American Families. New York: Teacher’s College Press. Morrell, E. & Scherff, L. (2015). 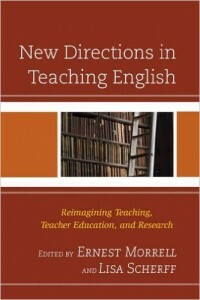 New Directions in Teaching English: Reimagining Teaching, Teacher Education, and Research. New York: Roman & Littlefield. Skerret, A. (2015). 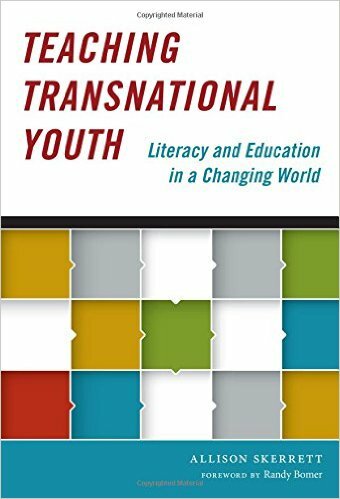 Teaching Transnational Youth: Literacy and Education in a Changing World. New York: Teacher’s College Press. Majors, Yolanda J. 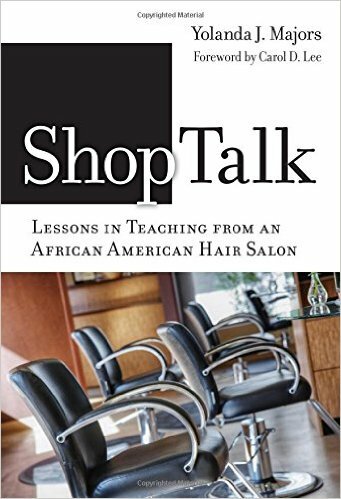 (2015).Shoptalk: Lessons in Teaching from an African American Hair Salon. New York: Teacher’s College Press. JoLLE reviews children’s and young adult literature in order to support engagement with textual literacy, for both the classroom and the individual learner. The journal reviews newly released and soon-to-be-released texts designed for the pre-K through twelfth grade audience. 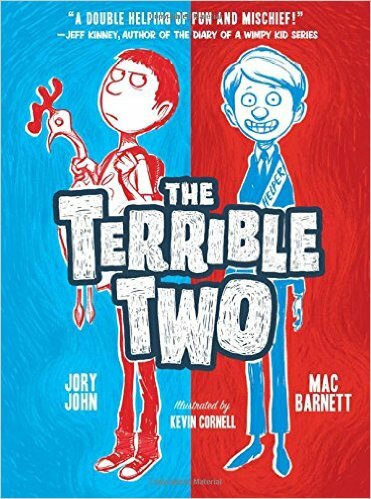 In this issue of JoLLE, we are especially excited to include 2nd grader Noah Kilpatrick’s audio review of The Terrible Two by Mac Barnett and Jory John. Noah’s first experience as a reviewer changed his life as a reader moving beyond picture to chapter books. Find out more in his podcast. Children & Young Adult Literature (CYAL) Book Reviews. Rachel Sanders, CYAL Editor, cyalbookrev@uga.edu. Perez, A. H. (2015). 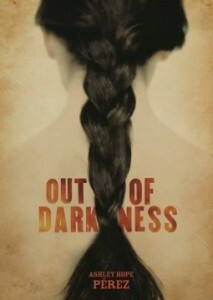 Out of Darkness. Minneapolis, MN: Lerner Publishing Group. Stiefvater, M., Gratton, T., & Yovanoff, B. (2015). 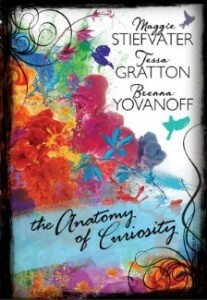 Anatomy of Curiosity. Minneapolis, MN: Lerner Publishing Group. Mateo, J. M. (2014). Migrant. New York, NY: Abrams Publishing. John, J. & Barnett, M. (2015). 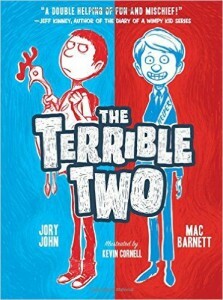 The Terrible Two. New York, NY: Abrams Publishing. 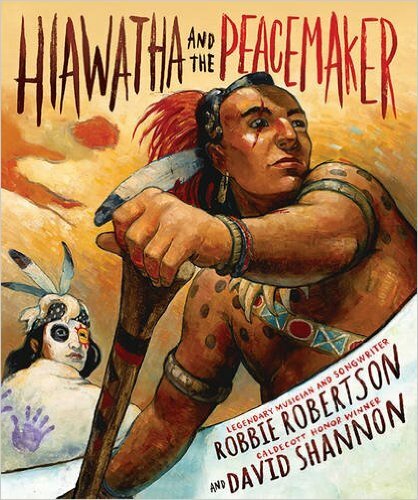 Roberson, R. & Shannon, D. (2015). 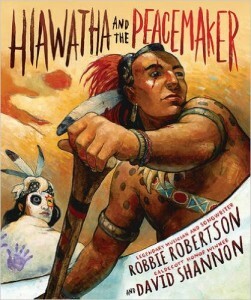 Hiawatha and the Peacemaker. New York, NY: Abrams Publishing. In the Fall 2015 issue of JoLLE, we are proud to present five poems and one collage piece of art. These artistic endeavors touch on the diverse themes of the power of language, the effect of historical events on educators, and the motivations teachers have in spite of external pressures. Through all of the poetry and art weaves the theme that literacy educators and the beauty of language make an impact on people’s everyday lives. 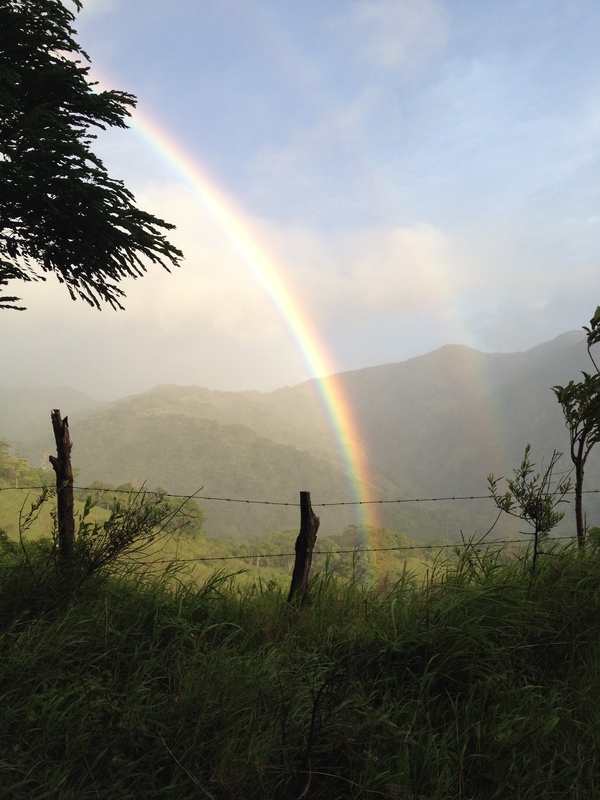 Amid a political climate of high stakes testing, it is important to push back by remembering the voices of history and the beauty of creativity. We hope you enjoy the work of these talented poets and artists!